A work in the public domain is one that is not protected by copyright, trademark, or patent laws and therefore can be used or adapted without permission. 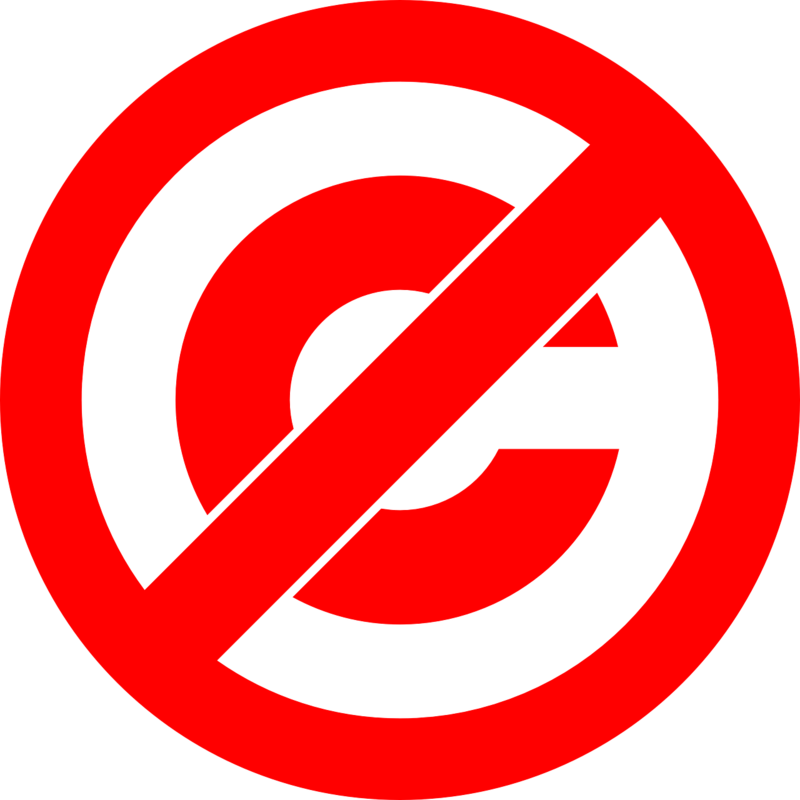 Conversely, much of the content on the internet is protected by copyright and cannot be used or adapted without permission. The usual process by which works enter the public domain is upon expiration of their copyright period. In the United States, copyright expiration hasn’t happened for many years because of two pieces of federal legislation. The Copyright Act of 1976 extended copyright protection to 75 years from publication, and then in 1998, the Sonny Bono Copyright Term Extension Act added another 20 years to the term of copyright. Those two laws created a 95-year copyright term. On January 1, 2019, for the first time since the Sonny Bono Act took effect, thousands of works from 1923—books, poems, films, music—entered the public domain. The catalog of literary works reads like an English 101 who’s who: Willa Cather, Joseph Conrad, e. e. cummings, Robert Frost, Aldous Huxley, Rudyard Kipling, Ring Lardner, Edna St. Vincent Millay, Virginia Woolf, and many more. The Center for the Study of Public Domain at Duke University provides a good overview of what public domain is and how the accessibility of works has been impacted by US legislation. While the 2019 public domain release will have little effect on the world of scholarly publishing, a clear understanding of public domain is extremely important for anyone who is writing and publishing papers. And if you want to include a passage from Edgar Rice Burroughs’s Tarzan and the Golden Lion in your next paper, you won’t need to ask anyone’s permission to do so.